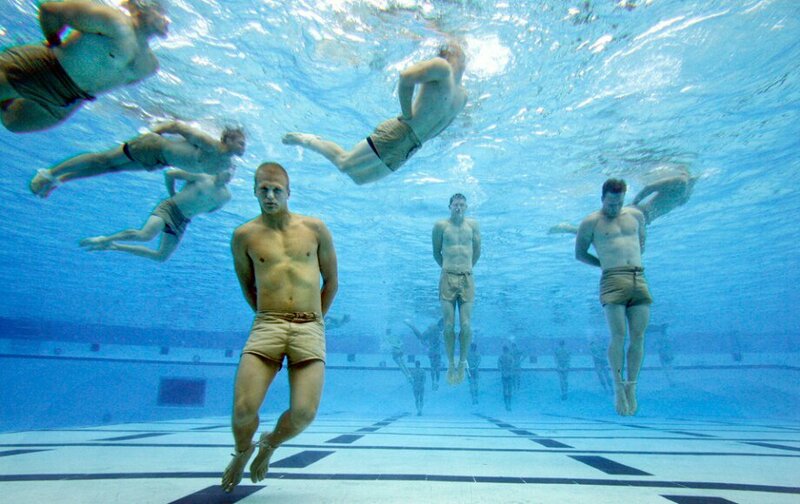 So I just learned that part of Navy Seals training involves getting your hands and feet tied and then being thrown in a pool for half an hour. Can you imagine? Talk about “sink or swim”! Turns out that the actual technique of staying afloat isn’t as hard as controlling your emotional response in the moment. The guys who keep it together tend to do just fine. It’s the one’s who freak out who get into trouble. While most of us will never experience anything quite like that, we all encounter our fair share of stressful people, problems, and situations. How we respond to these things sets us up for success or failure. Awareness – What am I feeling right now and why? Identity – Who am I in Christ / Who is Christ in me? How does my True Self respond to this? Perspective – What are the larger dynamics at play here? What is mine to own and what’s not? What does God’s Word say about what I’m going through right now? That’s a lot to process in the moment, and I’m far from mastery. But I have found that you can improve your emotional response with practice. How do you respond to stress in your life? Do you have a “plan” for when you hit the water?